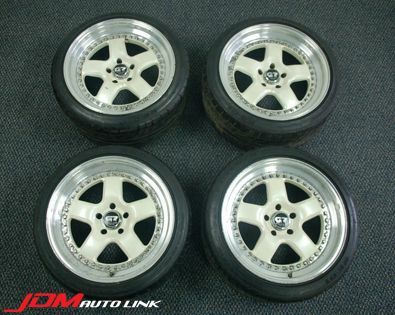 Set of rare Panasport G7 C5C2 measuring 18" X 10J +22. 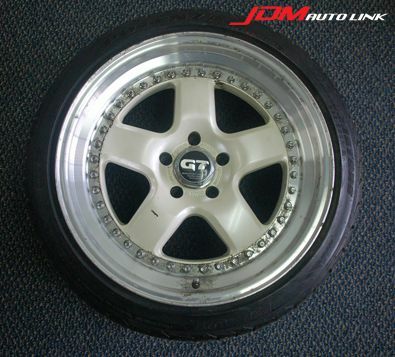 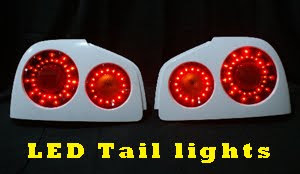 These are perfect fitment for Nissan Skyline GT-Rs. 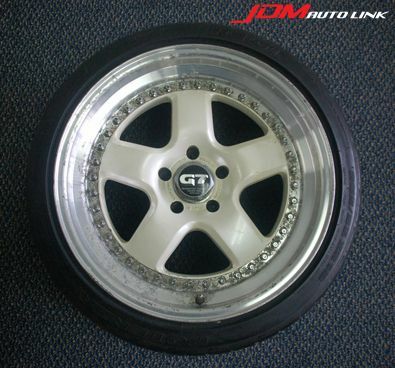 These wheels have a nice 3" deep dish. 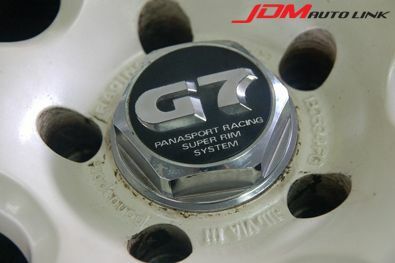 Panasport G7 C5C2 are of a 3 pc wheel construction. 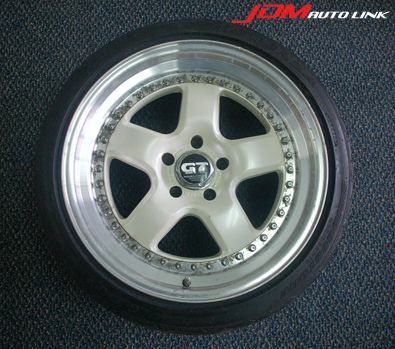 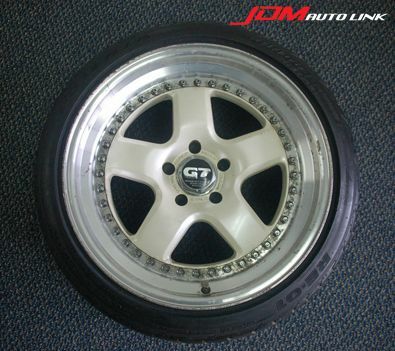 The set of wheels comes complete with Panasport G7 wheel caps and are shod with Bridgestone Potenza RE-01 measuring 265/35/18. 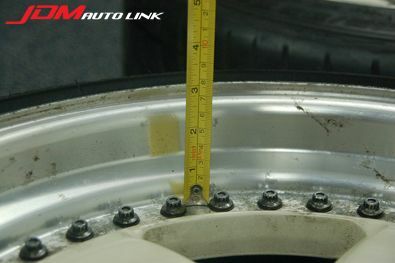 For international shipping, the tyres will be removed.